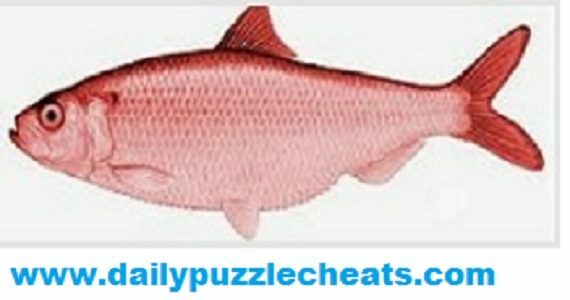 Browse Red Herring 26th January 2019 daily puzzle answers with its clues. Find answers for Clues “House”, “Things With Sand” and “Salad Dressings”. To check more previous Red Herring Daily Answers click here.